Didi Hirsch operates two Crisis Residential Treatment Programs for low-income adults in acute psychiatric crisis who need short-term, voluntary residential care. Didi Hirsch also runs a unique residential program where women can live with their young children for up to 6 months while undergoing treatment for mental health, domestic violence and substance use issues. For more information, contact intake at (888) 807-7250. Jump Street in Los Angeles provides crisis stabilization and support for individuals who have persistent or acute mental illness, which can also include co-occurring disorders. Our crisis services are provided in a structured, intensive program for up to 28 days. Clients can come from outpatient intensive programs to avoid hospitalization or directly from hospitals to continue their crisis stabilization. With capacity for 10 clients, Jump Street creates a welcoming, home-like environment where clients can regain the dignity and sense of responsibility that are critical to hope and wellness. Staff works with residents to foster self-care, improve coping skills, stabilize psychiatric medication, and link them to community services prior to discharge. 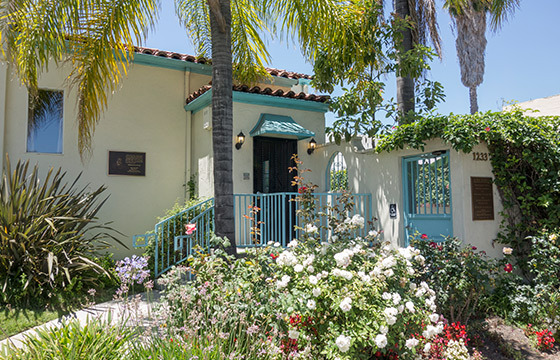 Excelsior House in Inglewood provides crisis stabilization and support for individuals who have persistent or acute mental illness, which can also include co-occurring disorders. Our crisis services are provided in a structured, intensive program for up to 28 days. Clients can come from outpatient intensive programs to avoid hospitalization or directly from hospitals to continue their crisis stabilization. 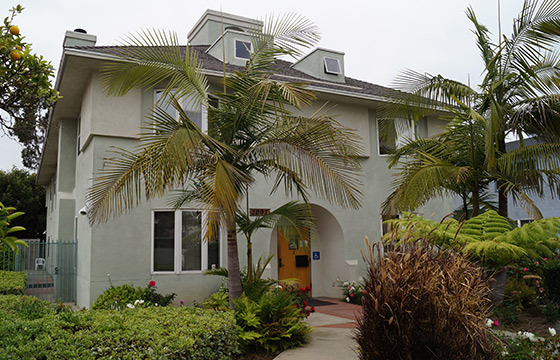 With capacity for 14 clients, Excelsior House creates a welcoming, home-like environment where clients can regain the dignity and sense of responsibility that are critical to hope and recovery. Staff works with residents to foster self-care, improve coping skills, stabilize psychiatric medication and link them to community services prior to discharge. For more than 30 years, Via Avanta — “the way forward” in Spanish — has been a haven for women struggling with substance use disorder, mental illness, domestic violence, and poverty. Among the nation’s first programs to recognize the importance of keeping young children and mothers together during treatment, Via Avanta offers women a chance to heal in an environment of safety, respect, and dignity. While learning to manage their illnesses, they build interpersonal and life skills through all kinds of communal activities, from caring for children to maintaining the residence.